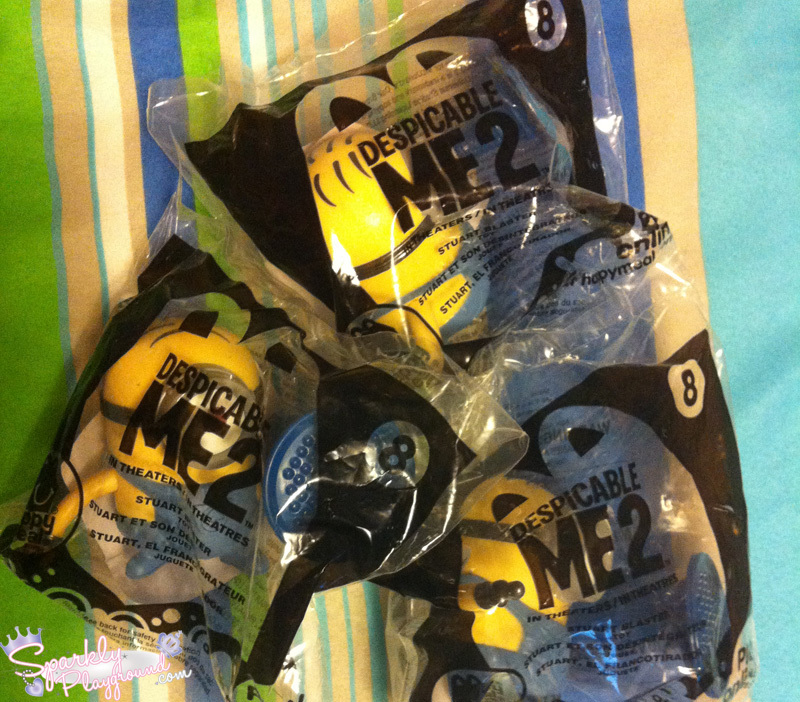 Recently I finally began my Minions Hunt in Toronto! Being in the air flying most of my days, I rarely have time to really go around to different locations to hunt for them!! Just what am I talking about?!?! HOW CAN YOU NOT KNOW!? Every girl is posting this on their Facebook!! 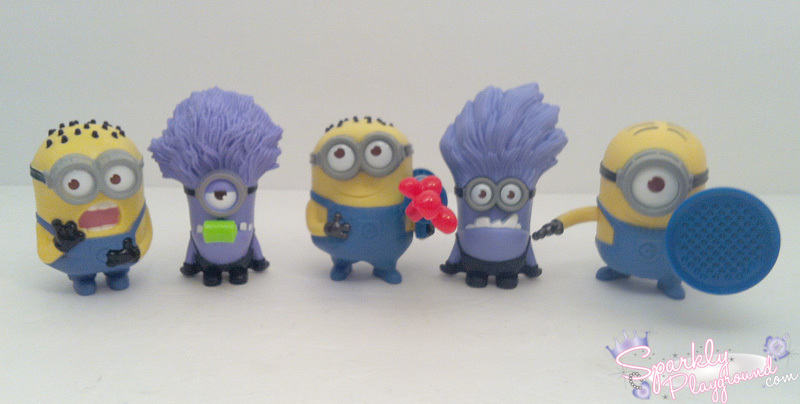 The Minions toys from McDonald's Happy Meals!! This is Julie's (my friend) collection posted on Facebook. This is also Canada's edition! 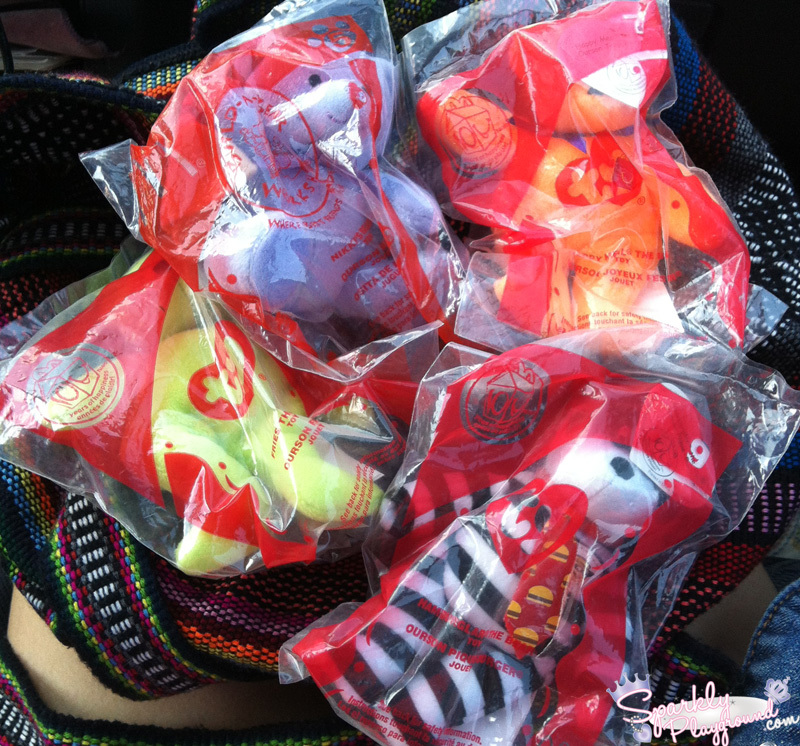 launched the new toys for the Happy Meals!! Each country varies a bit in terms of their selection for the toys. 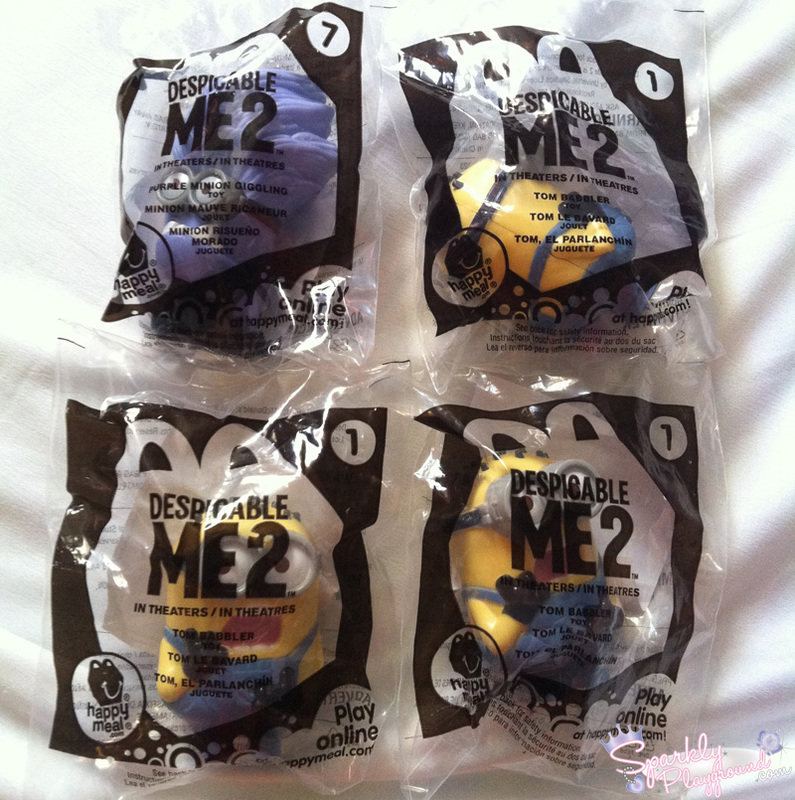 Some countries have up to 12 toys!!! See this link where they post the other countries selections! So wicked!! I traded in my once beloved Beanie Babies Happy Meals Toys for the below! 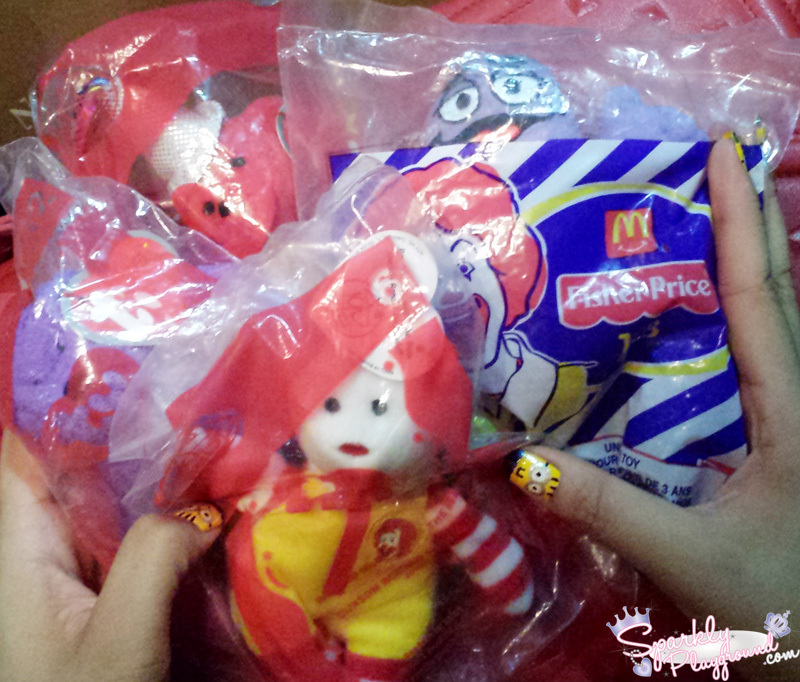 My first job was at McDonald's so I used to eat WAYYY too many Happy Meals haha! These were all from the Hwy 7 and Valleymade location. I'm naming the locations because Vickie (friend) has told me that many locations in Scarborough are sold out!! Went to trade in more!!! These are my second batch that I went to trade in. The guy working there was like, "Wow, I've never seen these ones in my life!" Anyway, I took back the Ronald McDonald Beanie Baby cus I miss it last minute. These ones are from Promenade Mall Food Court McDonald's.